Soundtrack for Adventure . No matter the terrain, reach the peak of audio performance when you ride with us. Since 1967 52 Years of Sound Dedication. 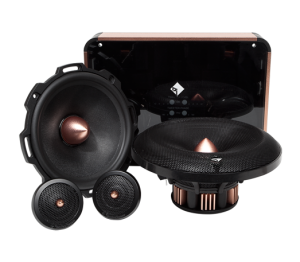 For over four decades, the Alpine brand has been synonymous with premium sound quality and innovation. Explore the passion and dedication behind enhancing your drive. You have questions, we have answers. 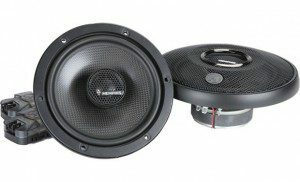 Our award winning technical support team has decades of audio experience and are ready to provide you with the answers you need to maximize the performance of your Memphis system. 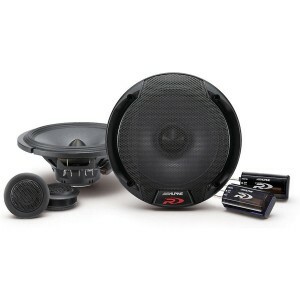 West Coast Car Audio is your #1 resource for all of your car audio needs. 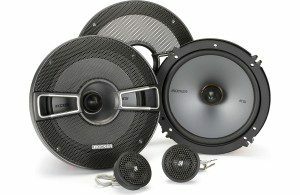 West Coast Car Audio has the best top brands and coolest accessories for your car, boat, RV, or motorcycle.